You choose your own location. 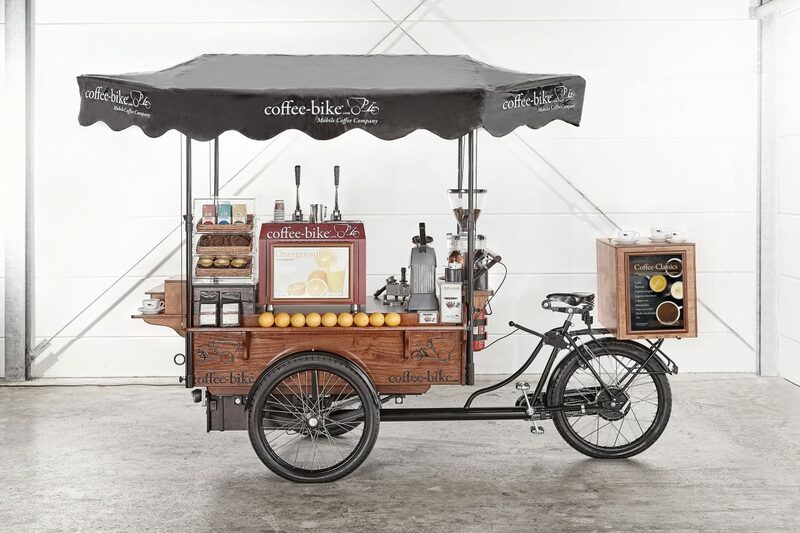 The Coffee-Bike is self-sufficient and can be operated everywhere. 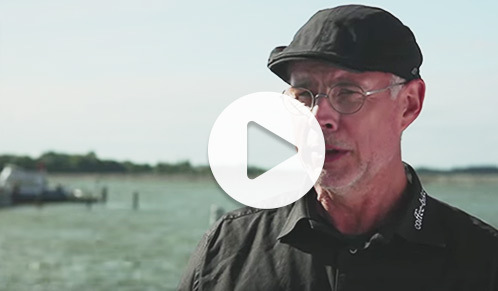 You neither need a water connection, nor a power connection. 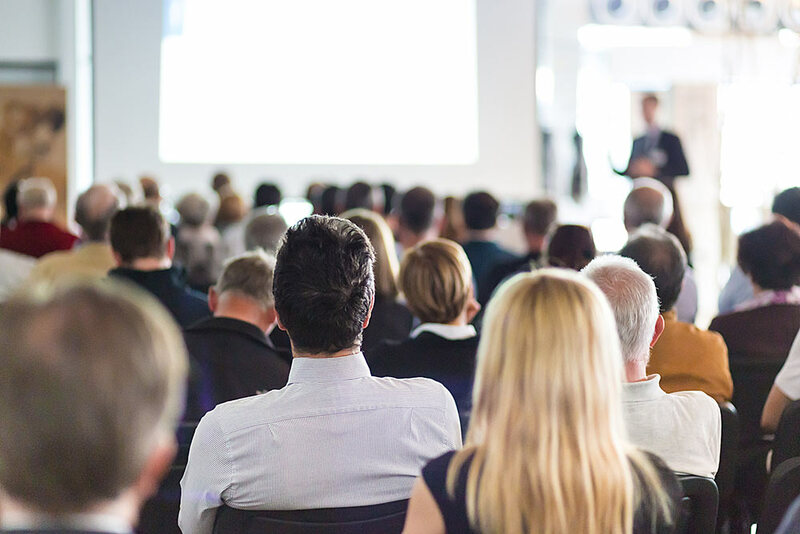 We take care of bureaucratic matters for you, procure events for you and support you while you organise your own business. 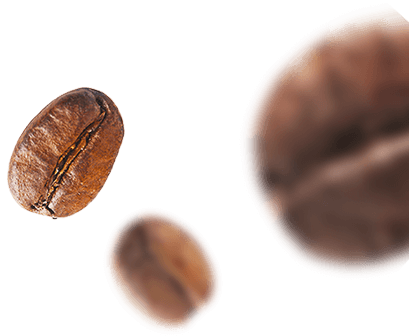 This way, you can focus on making your way to success with your Coffee-Bike. A four-week interactive online course in our Online Academy will intensively prepare you for your business launch. 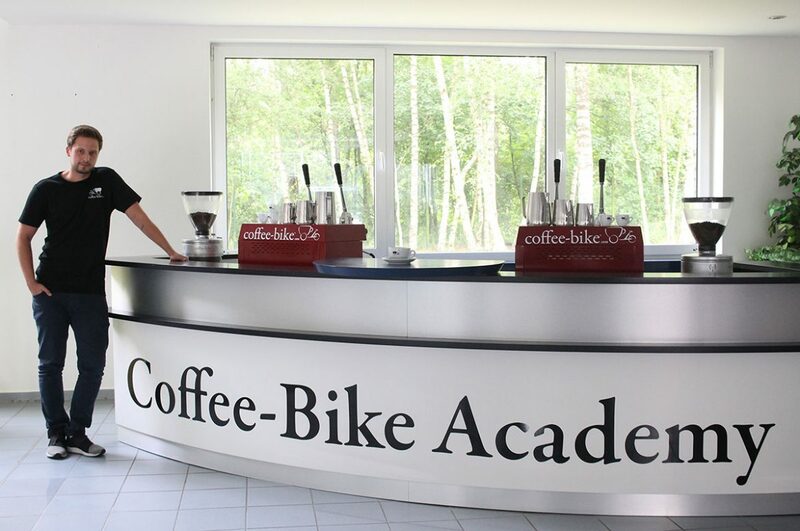 Afterwards you will receive extensive three-day barista and technical training at our Coffee-Bike Academy in Osnabrueck, Germany. *The renting model is currently only available in Germany, Austria, Switzerland, the Netherlands, Romania and Great Britain. 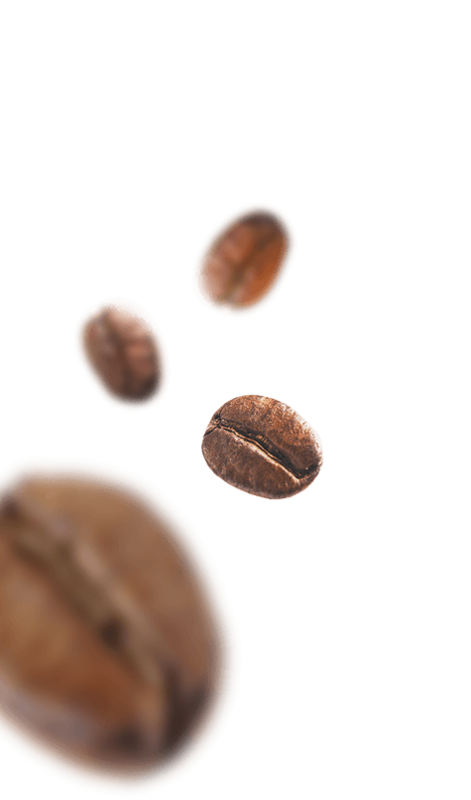 As soon as you have successfully completed this online course, you will receive extensive three-day barista and technical training at the Coffee-Bike Academy in Osnabrueck, Germany. 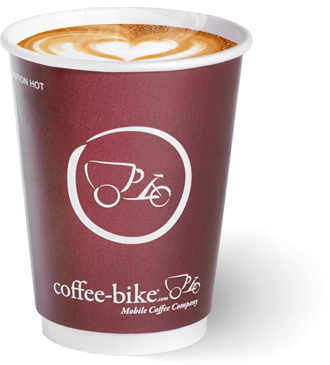 At the end of training your very own Coffee-Bike will be handed over to you so that you can launch your business as a Coffee-Biker! We are always there for you to support you in all matters. You can always reach Coffee-Bike headquarters, even outside of office hours over a 24 hour emergency hotline. Your personal Franchise Consultant is always available for you and will visit you in your city several times, especially in the first 6-9 months, to help you face challenges and optimise your business numbers.